—This post was solely written and contributed by our community member, @GrandpaLemon, in the InvestingNote platform and reposted on our blog. This article was first posted here. 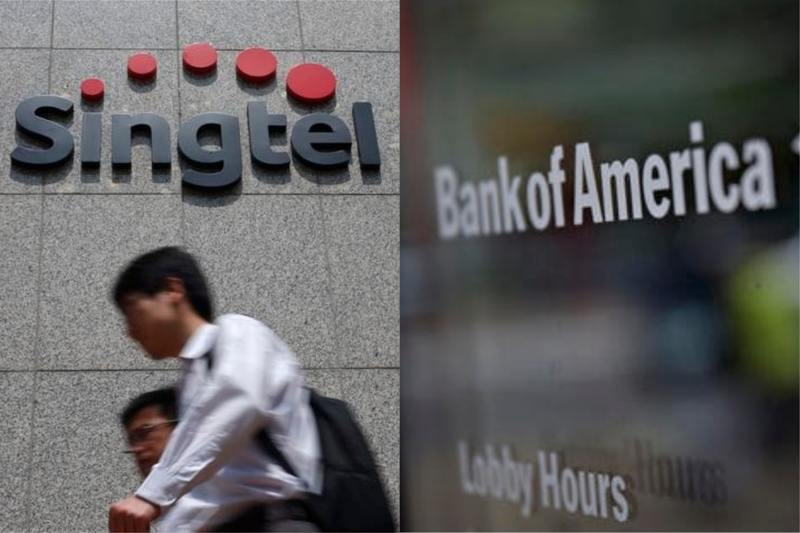 SG’s 4th Telco…and Fed Raises the Rate! 2 major news happened this week: 1. 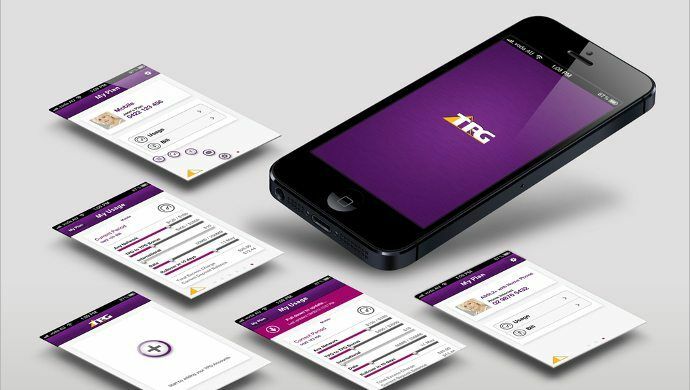 TPG wins bid to become the 4th Telco and 2. US has increased interest rates! TPG has won the bid to become the 4th telco, ousting out competition such as Circles.life and MyRepublic. 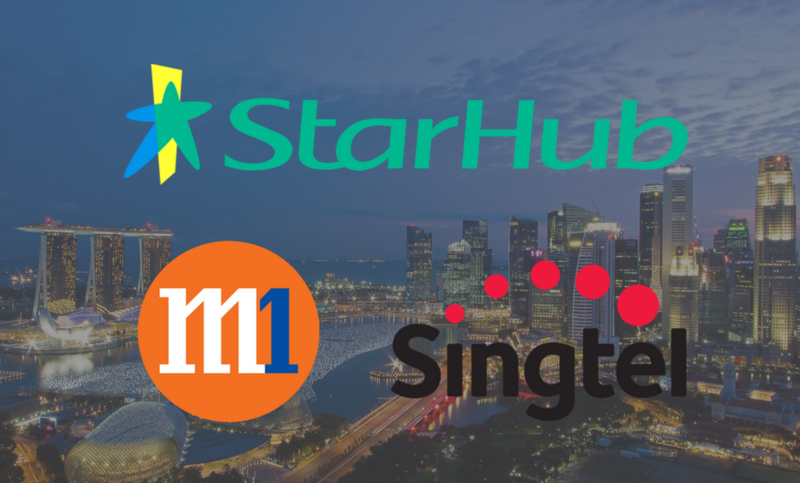 A new entrant in the oligopolistic market for telecommunications, might just shake up the market share for the Big 3 telcos of Singapore. 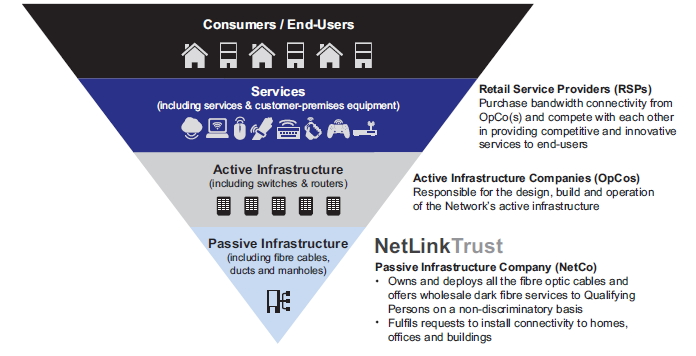 However, the question is now to what extent is TPG going to shake up the market share?